The Cheetahs and The Kings will not form part of the 2018 Super Rugby tournament. This announcement was made by SARU on Friday 7 July 2017. The two teams are now in negotiations for possible inclusion in other international rugby tournaments. 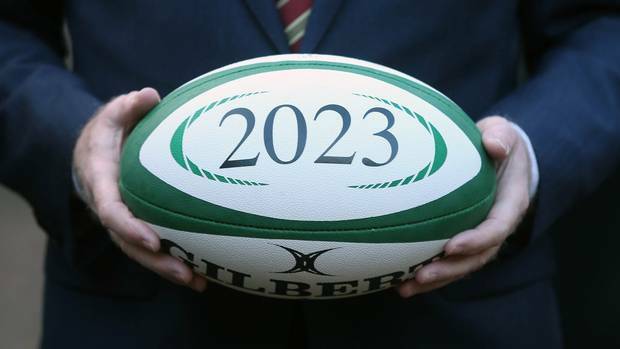 There is a possibility that both the teams will be included in the Euro Pro 12 competition, a popular club competition that will be expanded to include more teams in 2018. According to EP Rugby President Andre Rademan, the agreement to include The Kings in the Pro 12 competition will be signed on 18 July 2017. 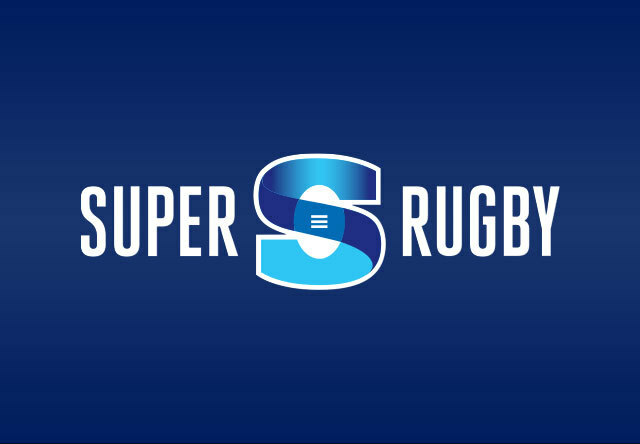 The Force and The Rebels are the two Australian teams that will be excluded from the 2018 Super Rugby series.